It is wonderful how the characters are not like those unrealistic, straight-out-of-fairy-tale kind of people. They are like us, flawed and carrying the burdens of their pasts. The flashbacks of Karan and his schoolmates bullying a gay boy still haunt him, Tara tries coping up with his husband and her best friend’s adulterous relationship as she has cheated him too, just to get married to him. Jazz splurges on branded clothes by stealing from the company’s credit card and just like that, it is shown how nobody is perfect and it’s our mistakes that makes us what we are. The show is based in Delhi and the way it represents the Capital is beyond brilliance. The typical Delhiites as well as the locations are depicted in a very accurate and spot-on manner. Delhi is a place where you’d find different kinds of people at every mile. Social and political status, schooling, upbringing, thought processes- Made in Heaven would show you a spectrum along the way. The primary characters with their back stories in Delhi which often translate to how they interact with multiple families are exhibited very well. You can clearly recognise the streets, households and establishments unique to Delhi throughout the series. Cinematographers have done a spectacular job in not just showcasing the Capital but also states like Rajasthan, and Punjab beautifully. One of the best highlights of Made in Heaven is its accurate set-up of themes and costume designs apt for every occasion. The costumes are simply exquisite and take into account every character and their lifestyle. Be it a royal wedding in Rajasthan, a small ceremony for two sixty year olds confident about their preferences and choices, a loud bridezilla who demands everything her way- every character is styled the way you’d imagine or even better. From Jim Sarbh’s suits representing a successful, young entrepreneur or the most beautiful transition of Sobhita from a lower middle-class family to an extremely influential and well-to-do one- the overall attires of the primary characters just speak for themselves in every scene. The art director and set decorator make every frame beautiful, transporting us to the households and weddings. The biggest asset of any film or show is its ensemble cast and this series brings together all the artists which we often underrate due to them not bagging work under the hot-shot film banners. The sheer talent each one of them possesses is par brilliance. Sobhita is the star of Made in Heaven who plays the role of Tara Khanna- a girl who is a go-getter and knows what she wants. She is an individual who identifies losing herself in the journey of success. The actor portrays moments of anguish, pain, and knowing what’s best for her with utmost conviction. Karan Mehra played by Arjun Mathur is a total delight to watch. An openly gay man in the professional space lives the suffocation and restrictions in his own household. This is the character you’d root for in the entire series till the very end. Jim Sarbh as Adil Khanna is a confident and bonefide douchebag. His acting skills and how natural he looks on screen would just mesmerise you. The biggest finds were, however, Shashank Arora and Shivani Raghuvanshi who play Kabir and Jaspreet respectively. 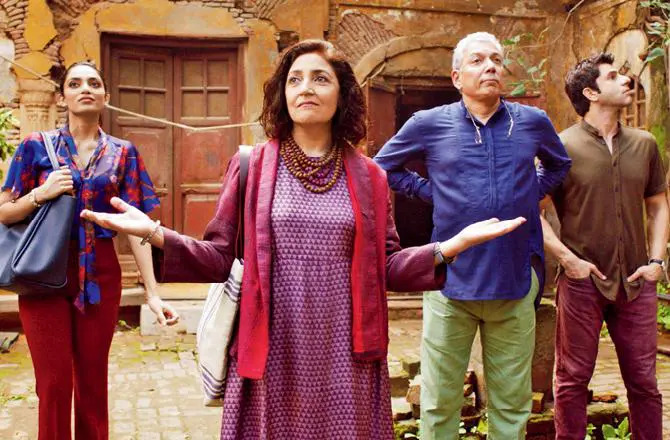 Other than the protagonists, you would get glimpses of some great legends of Bollywood such as Neena Gupta and Deepti Naval in delightful cameos. Moreover, the brief yet stealing performances by Shweta Tripathi and Amrita Puri are the icing on the cake. The performances are indeed the core of the series. Most of the episodes of Made in Heaven have a social message. From a mehendiwaali getting molested by a member of the royalty to the abuse that Karan has to go through in the lock-up, the series raise some really thought-provoking issues that need to be talked about more often. The best among all was the way a woman, after finding out her in-laws demands of high dowry, calls off the wedding, even though she was very much in love with the groom. 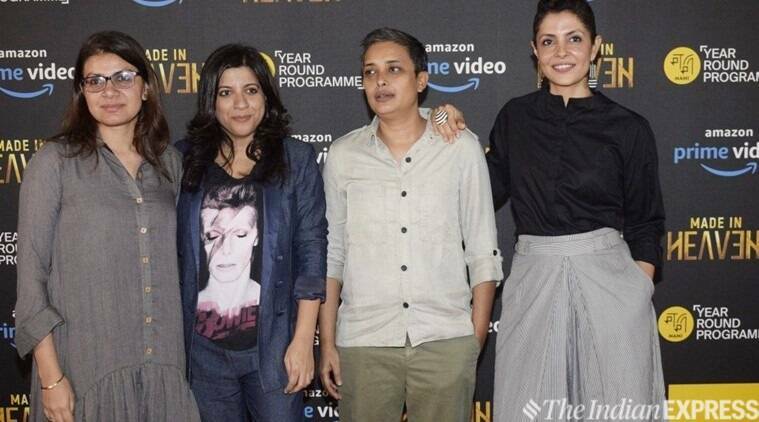 We all know that Zoya Akhtar and Reema Kagti are big time poetry lovers and their poetry fandom gets showcased in movies like Gully Boy and Zindagi Na Milegi Dobara through Ranveer Singh as well as Farhan Akhtar respectively. Spoken word is used for truly representing what each of the characters in Made in Heaven is going through. The poet in Made in Heaven is Shashank Arora who plays Kabir, the official photographer of the wedding company. He is a character that seems to be a viewer just like us and notices every intricate detail of the families just like us. He expresses how the weddings look pristine on the surface and photographs but what actually happens behind closed doors is a rather ugly story. By not giving out too much, Kabir utters beautiful lines, showing us a mirror of how the concept of marriage in India and the role of women truly are. In the Punjabi wedding episode in Made in Heaven, the character says that on the surface, it looks like the bride made a selfish choice by marrying a rich man residing in the U.S. but the truth is, the woman just operates from a lack of self- worth. In another episode highlight the bizarre social system of India in respect to the royal families, he goes on to say that even in the 21st century, royalty will reign, their customs will stay the same, the subjects will remain as loyal and the transgressions will be as accepted. Made in Heaven was a breath of fresh air in terms of how gay men are portrayed on screen. Instead of the clichéd pink overalls, different way of walking and effeminate voices, the series show gay men just like how the usual men are portrayed. Their masculinity doesn’t lie in their sexuality. The way Karan hooks up with random guys at clubs is pretty much similar how straight men and women indulge in one night stands. Arjun Mathur does a great job at portraying the role of Karan Mehra with utmost dedication and effortless acting. 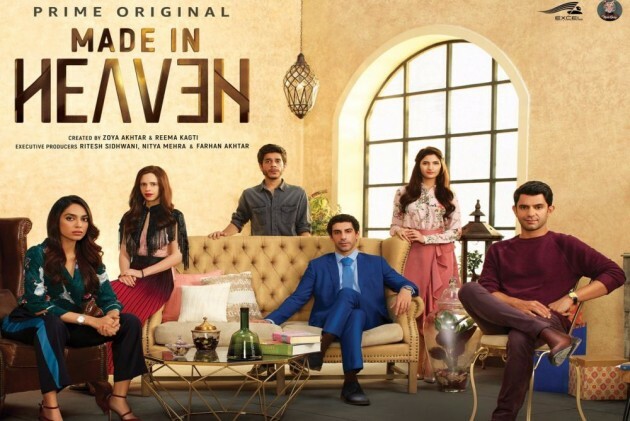 Made in Heaven provides a lot more than what the viewers assume from the series’ trailer. 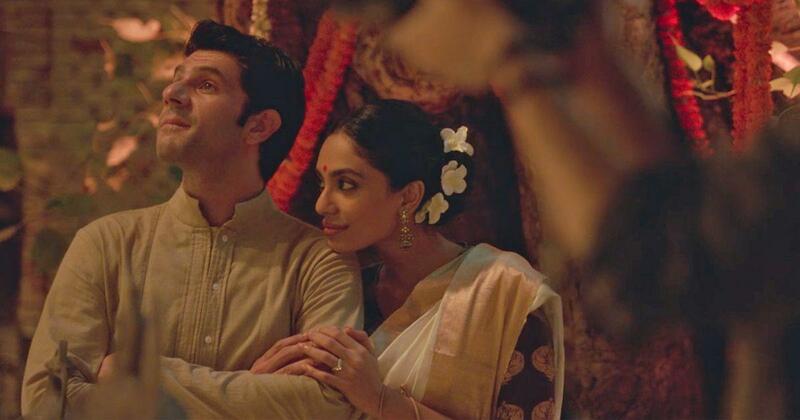 Its relevance and message is much more than just the inner workings of the weddings in India. It lays focus on many issues that India as a society is still struggling with, the ignorance that the masses have towards the LGBTQ+ community, adultery, the loss of fidelity in marriage, honour killings. This Made in Heaven web series is a must watch for everyone.